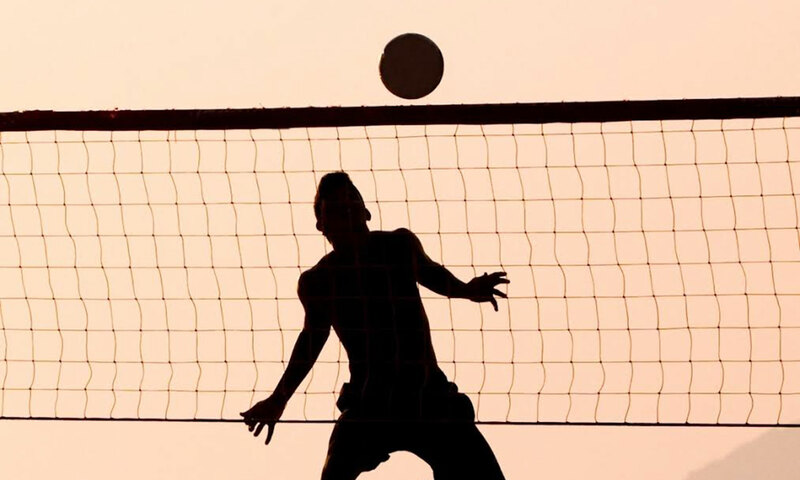 On this page we try to give as much information about the upcoming international footvolley tournament in Groningen as possible. This tournament is organised by Footvolley Groningen. Players can fly to Amsterdam and travel by train to Groningen (2 hours, 25 euro, one way ticket). They can also fly to Bremen and travel by bus to Groningen (2 hours, 25 euro for a one way ticket). The date of the tournament will be: 4th – 7th of january 2018. We will play in Binn’npret (Ulgersmaweg 52 Groningen). There are 4 courts. Objects in Groningen you might need to know is on this map. Binn’npret is in yellow and the Grote Markt (Big square) is in blue. Invited teams stay two nights at the Studenthotel. Every (extra) night will cost 70 euro inclusive breakfast. Drinks you have to buy for yourself. You can drink the water in The Netherlands. From the direction Amsterdam you get out at central station Groningen. Invited teams will get transportation to the hotel. During the tournament we will provide transportation to go to the centre. Every player will get a singlet. Please bring your own shorts. Teams have to wear the same singlets/shorts. Players of extra teams has to pay €65 to the indoorlocation.